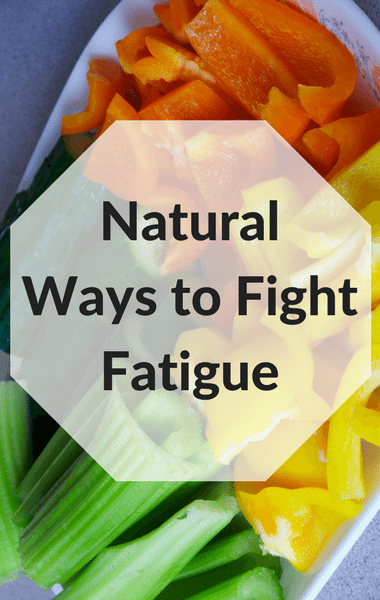 Do you feel as if you’re constantly fighting fatigue, no matter how much sleep you get at night? Dr Oz was with Dr. Tieraona Low Dog discussing holistic remedies for improving your energy levels. Fortunately, Dr Low Dog has just the plan to boost your energy levels all day long, with tips for treating your body, your mind, and your soul. Naturally, Dr Oz brought in his go-to tester Rhenotha to try some of those holistic remedies herself. Rhenotha admitted that she’s always running and she’s always tired. Dr Oz was quick to point out that a lot of us aren’t drinking water the right way, which is why it’s important to snack on hydration foods. You may not have thought about it before, but plants are actually loaded with water. Some that are more than 90% water include celery, cucumber, radish, tomatoes, and peppers. They’re low in calories too so go ahead and munch on them raw with hummus or even by themselves. You can also add vinegar for an added benefit. Dr Low Dog strongly believes that at least half your plate at every meal should be plants.